When choosing an insurance agency, you want a company you can trust. We are an independent insurance agency that doesn’t work for an insurance company; we work for you! Client service is of paramount importance to us. Our clients recommend us to their friends. Our expertise is based on well-trained experienced staff that can tailor a comprehensive insurance program for your specific needs. You will have the added benefit of working with agents who understand your needs. Finding the right policy is only the beginning. 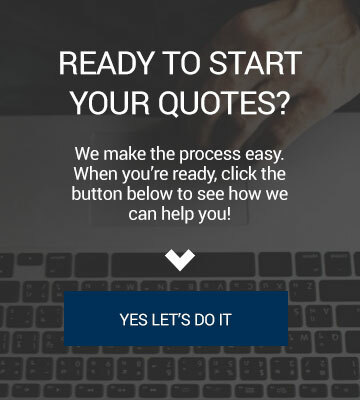 Whether you need to make a policy change, have a question about billing, or need to report a claim, our customer service representatives are the best in the business and will handle your request professionally and quickly. 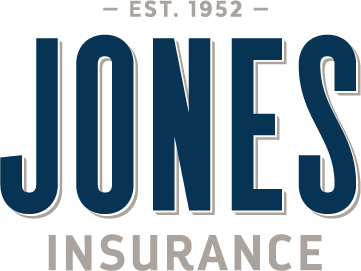 As an independent insurance agency, Jones Insurance is dedicated to our clients’ best interests. As your insurance agents, it is our responsibility to provide you, your family, and your business the best service and the best coverage, at the best possible price. We have access to multiple stable companies to choose from when designing your insurance program. Jones Insurance has provided personalized service with outstanding business ethics since 1952. We insure assets right here in Louisiana and in Mississippi markets. We have office locations in Thibodaux, Houma, and Raceland. However, we have access and experience with national and international insurance markets, which allows us to serve all of our clients’ needs as they grow! In addition, our staff is committed to continuing education so they may be more knowledgeable in serving you with respect. We serve you first. We get to know you, that’s why it’s personalized insurance since 1952! 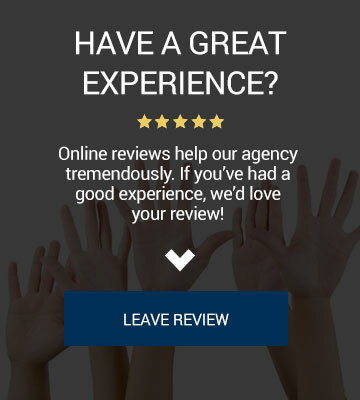 Jones Insurance is a member of the Professional Insurance Agents and is designated as a Trusted Choice Agency, which means we are held to a higher standard of performance and excellence. We have a live receptionist at all three of our office locations ready to assist you or transfer you to your agent when you call. We are here for you if you want to come in and discuss your coverages in person…we are not some call center that is not available to help you when you need it. Let’s face it, the time you need assistance the most is when something goes wrong, whether it’s a car accident, storm damage to your home, or theft of a precious ring. If the unfortunate happens, we have got your back! We are here to assist you through the entire claims process to ensure that you are treated fairly and with respect. As an extra precaution, the Jones Insurance Team always stays around for hurricanes. That’s right! When a hurricane hits, our doors are open the very next day ready to help you with your claims as quickly as possible. If you are concerned that you’re not properly covered, get in touch with us today for a detailed review of your situation. We’ll help you determine what’s right for you. No 1-800 number can offer you that! Contact us or call or text us today at (985) 447-4007. We also invite you to follow us on Twitter and Facebook for important information and updates in your area.